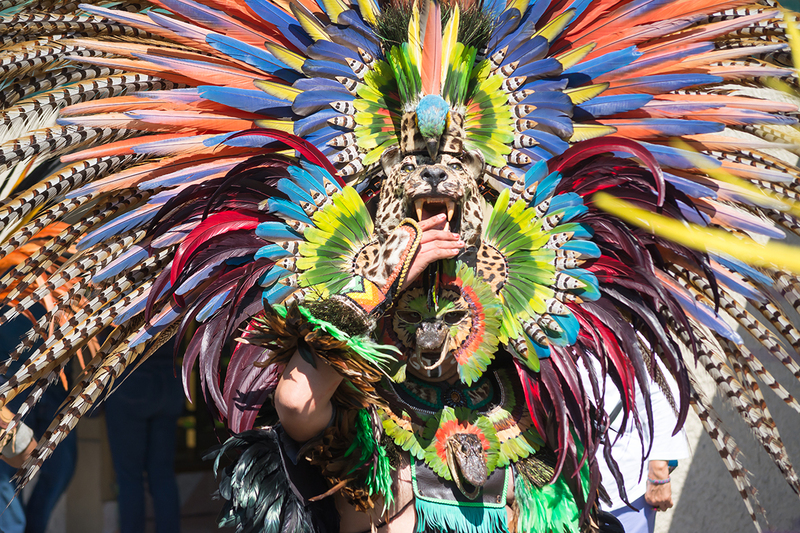 Jalisco’s Zapopan, which is popular for a thriving cultural scene, ancient art, and ornate architecture, is a central Mexican city that borders the cultural metropolis of Guadalajara. 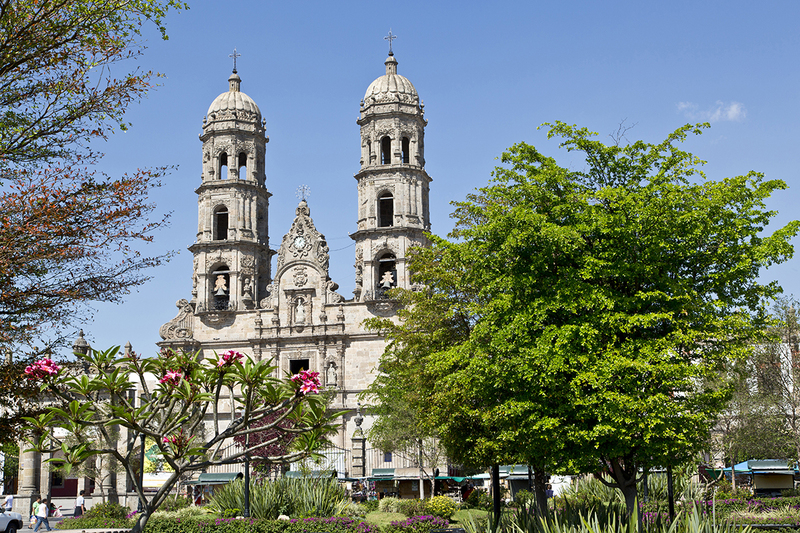 Long known for its distinct religious and cultural aspects, especially for the Virgin of Zapopan figure, Zapopan serves as a popular pilgrim destination than a touristy town. Zapopan’s historic establishments include the marble altar of the Virgin located in the town’s most popular twin-towered Basilica, also known as the ‘Basilica of our Lady of Zapopan’ or ‘Basílica de Zapopan.’ This 17th century built basilica is a baroque style structure with a magnificent exterior featuring the unique Franciscan style complex, which was quite synonymous to many church sanctuaries built around Jalisco. Visitors often come here to witness this original Gothic architecture and its ornate exterior. The cultural downtown of Zapopan is also home to the famous Museo de arte Zapopan museum where a number of contemporary artworks and paintings by popular Mexican and international artists are on display. The nearby Huichol Wixarika Museum, which mainly offers an insight into the ancient indigenous community, showcases an array of original Huichol handicrafts. Tromp Mágico Museum, which is also quite popular among families with young kids, falls into a different genre altogether with many interactive and educational exhibits. Outdoor fun is endless when you visit Jalisco’s Zapopan. Bordering Río Grande de Santiago has plentiful opportunities for adventure seekers and nature lovers. The Barranca de Oblatos, offering magnificent canyons and awe-inspiring trekking paths, is as a top-rated tourist attraction in Zapopan. Those seeking tranquility amid a lush setting may want to explore the Los Colomos Bucolic City Park, which is home to beautifully carved walkways, arches and picnic areas overlooking a serene Japanese garden. Zapopan México is now a district of wealthy real estate developments with a chain of modern hotels, swanky malls and perfectly located vacation homes near the peaceful hilly locations. Farther out, some huge lots remain where a number of old farming communities still reside. 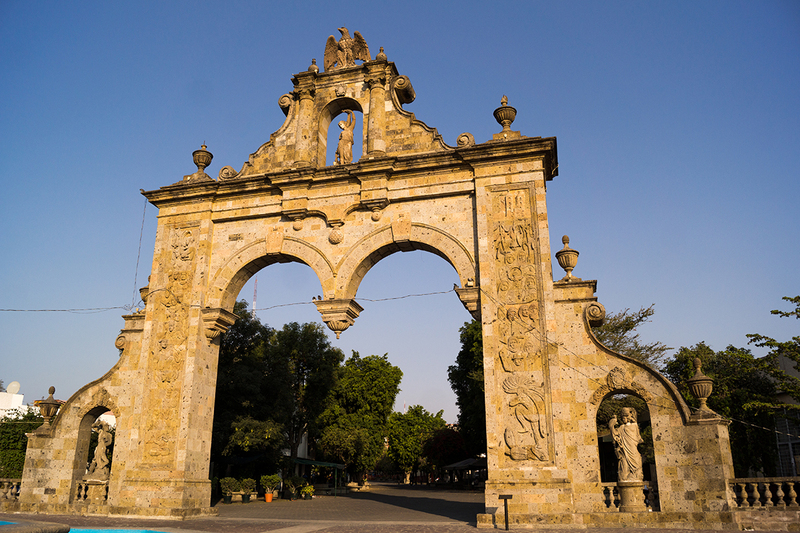 To get a glimpse of real México lifestyle and an essence of the regional culture, guests should tour the rural communities in Zapopan Guadalajara. Within the municipality’s wealthiest enclaves, there are many vacation rentals options in Zapopan , in addition to apartments for long term lease. With quick access to the central district and most of the metropolitan Guadalajara’s prime locations, the neighborhoods in Zapopan offer a wonderful real estate investment México opportunity. The city’s casual pedestrian corridor, lying next to the religious hub near the downtown, is punctuated by many local eateries and posh restaurants serving a traditional cuisine. Nearby Gualdahara’s eclectic downtown has much more to offer than just a mishmash of shopping and dining options. There is a vibrant nightlife hub, historic corridor, shopping strips and even an exhilarating culinary scene arguably the best in Jalisco. Whether it is for desire living México homes or for renting a property for a long vacation, the neighborhoods from Zapopan to Gualdahara have options abound. And for a country where tourism industry strongly supports the local economy, making a México real estate investment can never go awry with many Sotheby’s destinations México on the list.